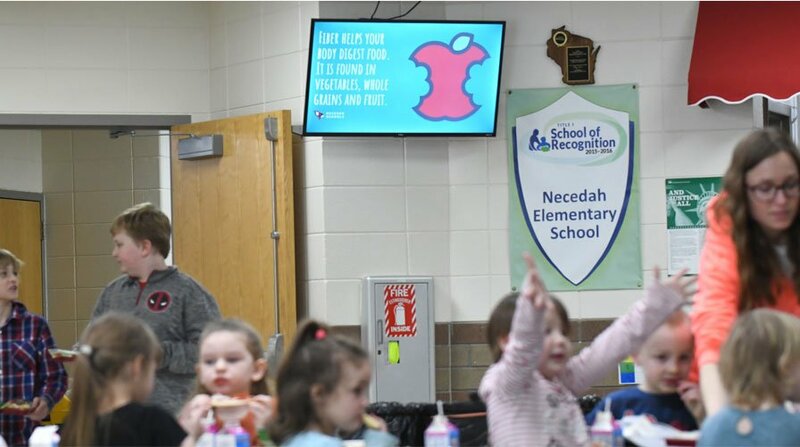 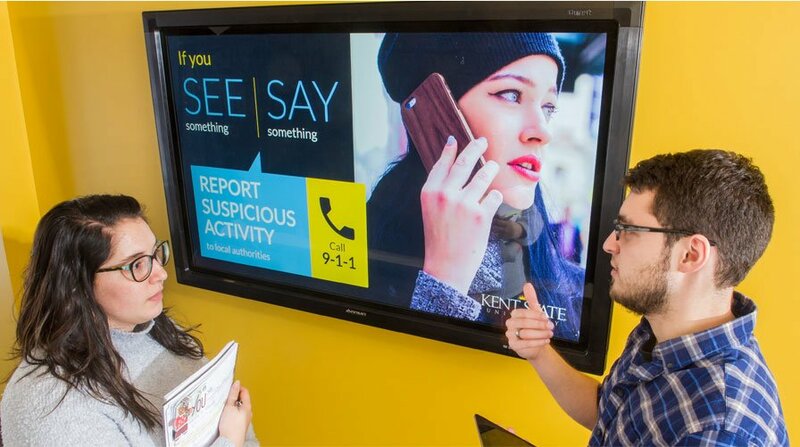 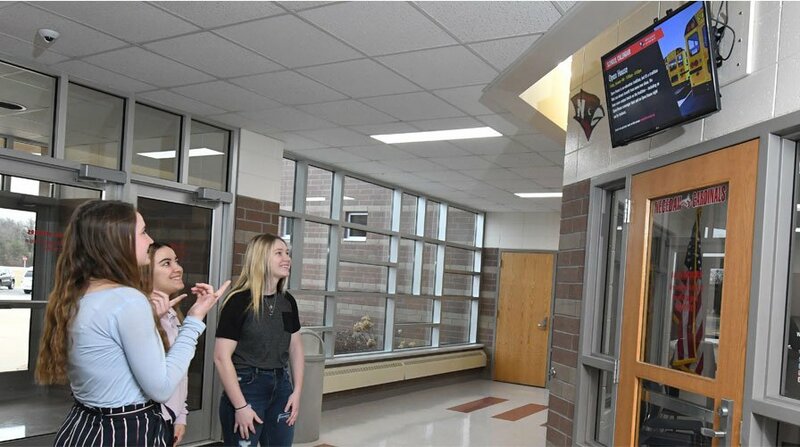 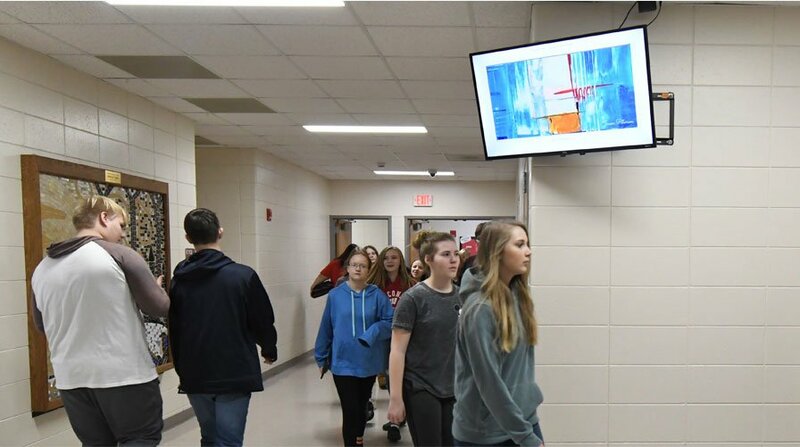 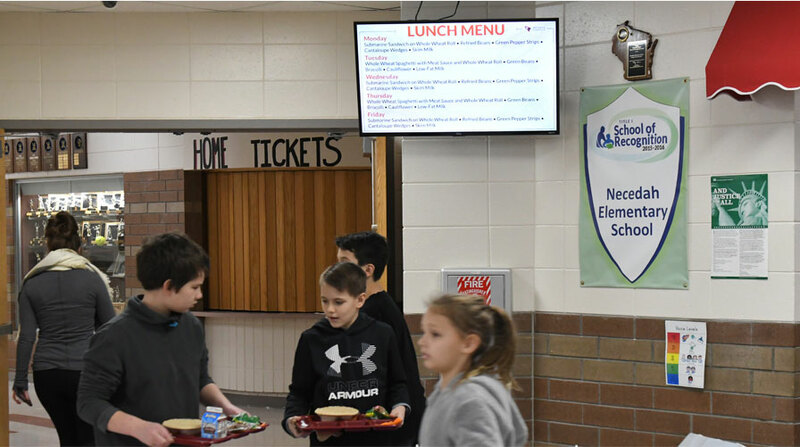 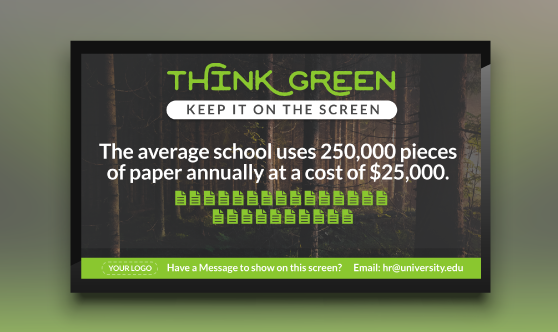 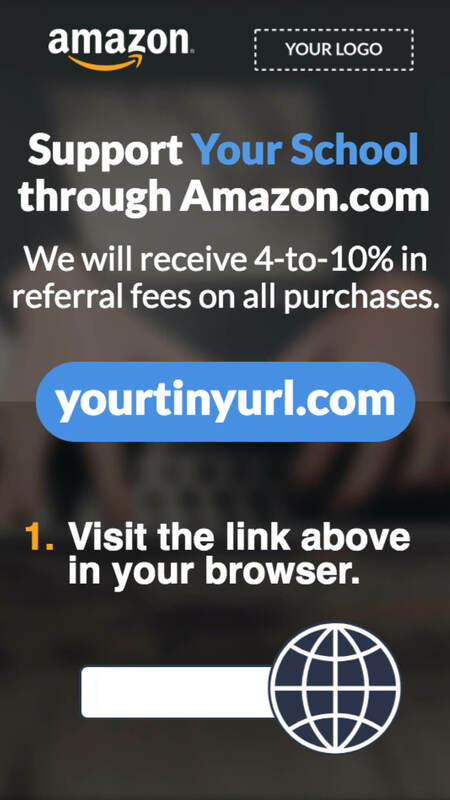 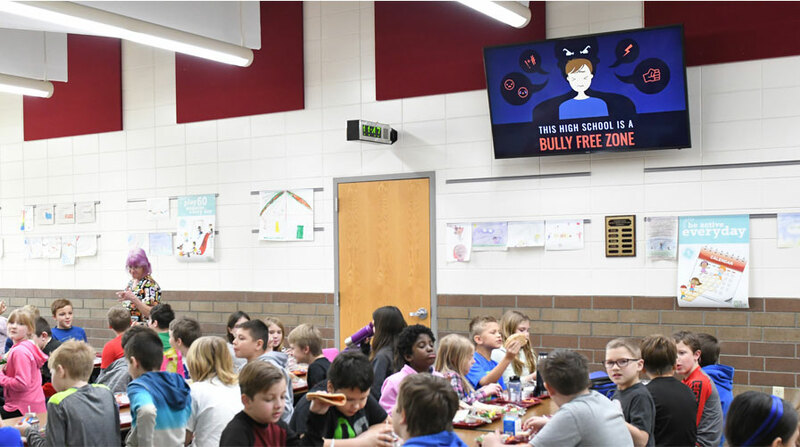 If your school is a member of the Amazon referral program you can use use this digital signage template to let everyone know about it. 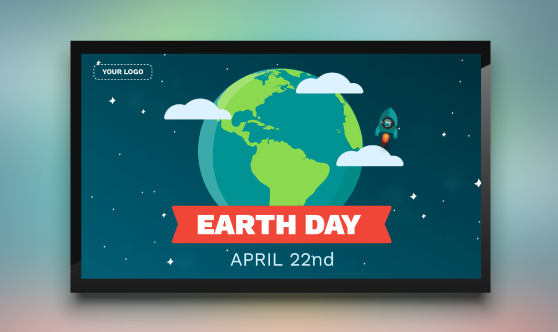 The animation runs in a loop every 23 seconds showing the steps your audience can take to use the program. 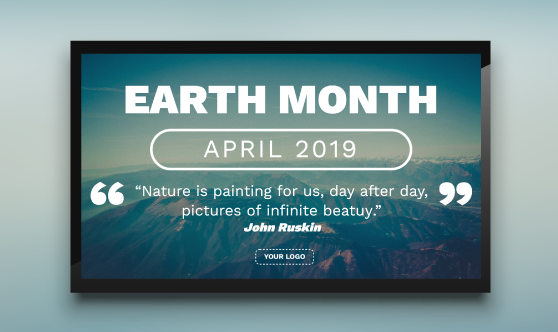 Personalize the template by editing the other text, url, background and logo.